Clouds and monads lack structure — monads because they have no internal parts, and clouds because there are no orderly relations among the constituents (water droplets). 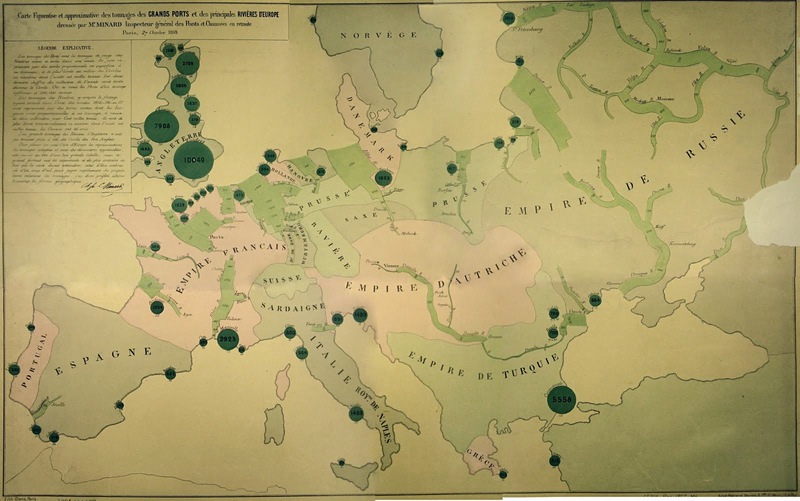 In each case it is significant that there is generally a diagram that serves as a direct and legible way of capturing the claims we want to express. This appears to be a deep fact about the idea of structure: structures have constituent parts that are arranged in significant relationships to each other, and diagrams serve to represent the analysis of part and whole. Here are some strong examples of the use the idea of structure and associated diagrams. 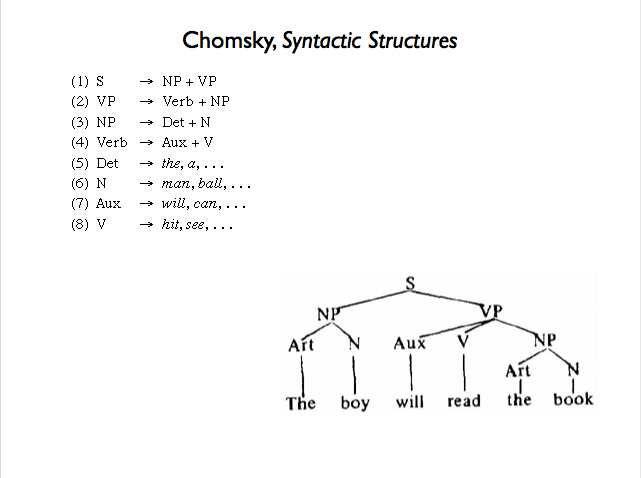 Sentences are structures (ordered arrangements of syntactic particles), and grammars are structures (sets of generative rules that dictate how the syntactic particles combine to form sentences). 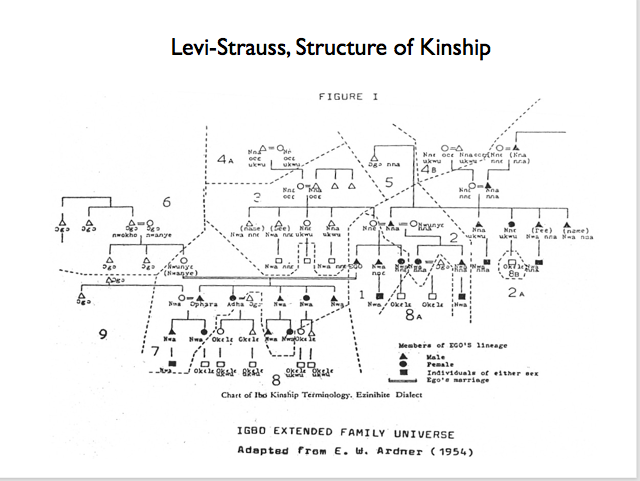 Levi-Strauss’s ideas too can be represented as diagrams of synchronic relations among individuals in a village or social setting, and Levi-Strauss is also interested in the rules that generate these arrangements, the rules of family formation and kinship. 6. 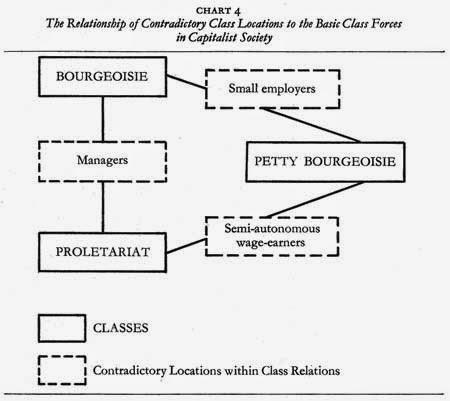 Marx’s theory of the class structure of capitalist society in Capital: Volume 1: A Critique of Political Economy. 7. 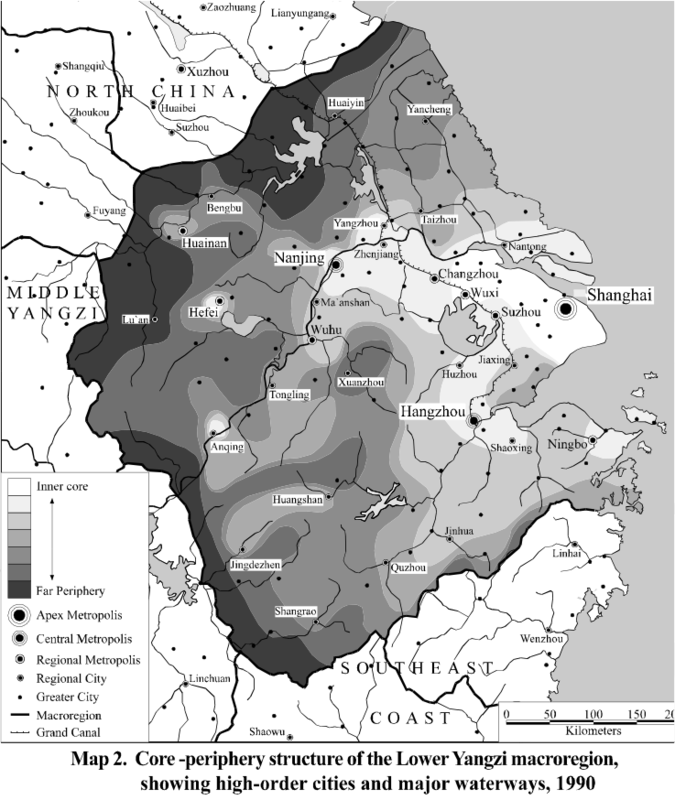 G. William Skinner’s analysis of the core-periphery structure of the lower Yangzi region. These examples are largely synchronic representations of stable arrangements of parts within wholes. There are two associated ideas that need to be incorporated as well. One is the idea of flow or transmission across the notes of a given structure. 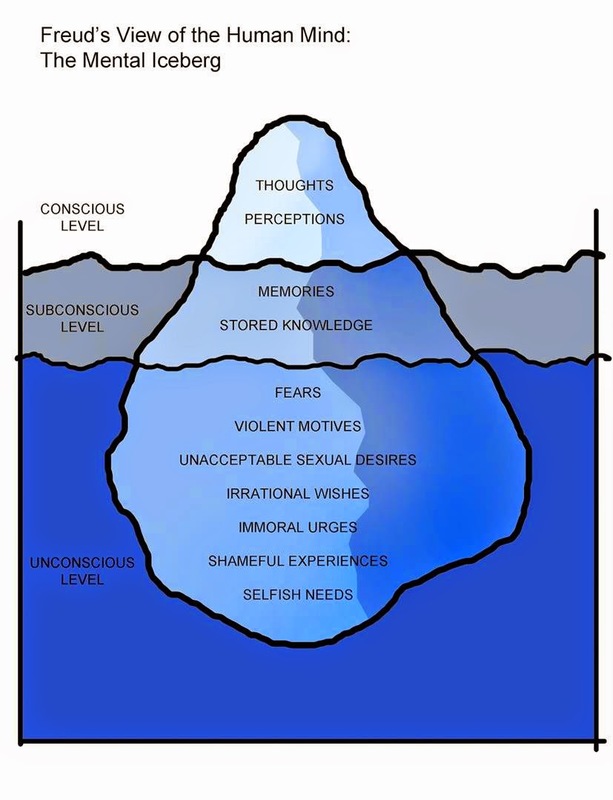 Income flows from proletarians to the bourgeois class; products of one sector flow through multiple other sectors before emerging as a finished good; ideas and emotions flow from subconscious to conscious levels of the mind. 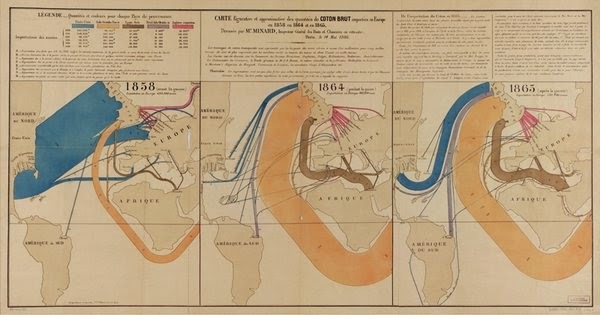 A static diagram can represent a flow among elements of the structure, represented by directional arrows as represented in Charles Minard’s famous nineteenth century maps. A second feature of complex wholes is the fact of change. Structures are not fixed in time; rather, they sometimes undergo processes of change, evolution, or abrupt alteration. A static diagram doesn’t work well to represent the dynamics of change. But this is an unimportant feature of the printed page. We can represent a structure in a process of dynamic change by introducing time into the representation — by using a simulation or animation that provides a series of snapshots of the state of the relationships among the parts and the changing characteristics of the parts themselves. Here is a simulation by Burt Simon of the evolution of cooperative groups in extended competition with non-cooperative groups (link). The simulation succeeds in depicting the changing structure of this population of small groups over time, from all groups possessing a high majority of defectors to a large set of groups that have a majority of cooperators. 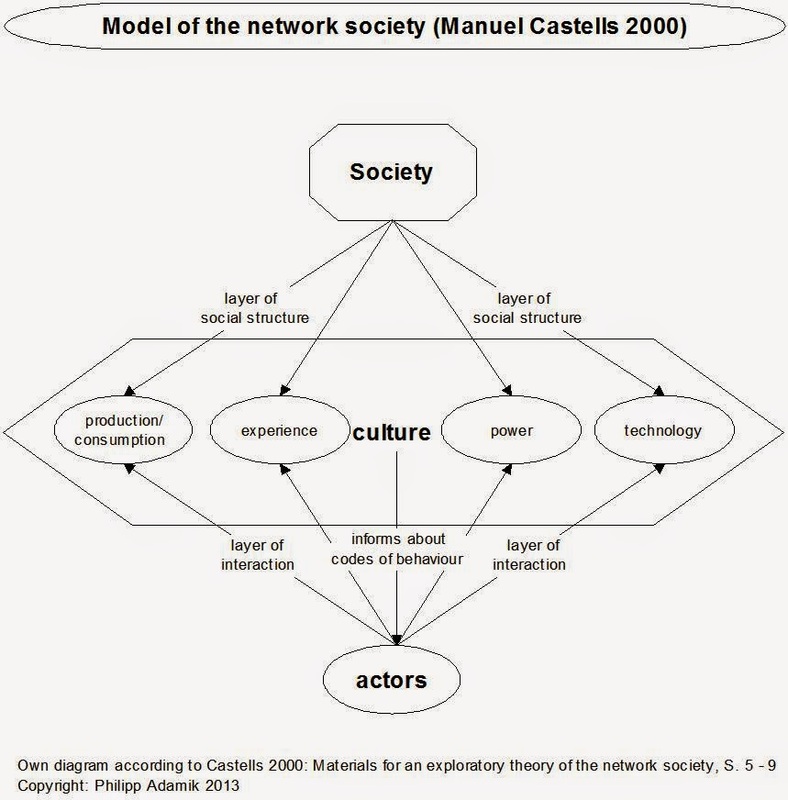 So perhaps there is a simple heuristic we can bring to bear to the task of interpreting claims about social structures: what is the diagram or animation that corresponds to the claim? If we cannot provide such a sketch, then perhaps the claim is too indefinite to be taken seriously.